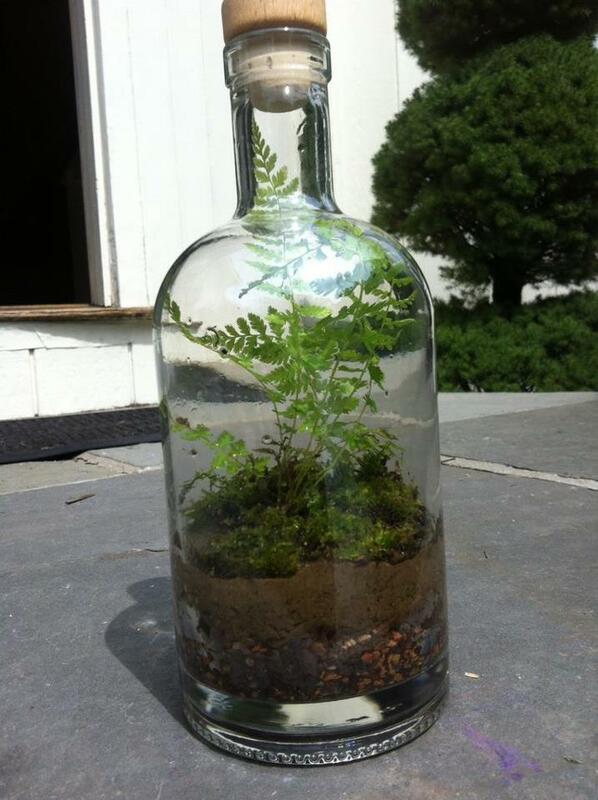 An unusual liquor bottle can make a lovely terrarium, like this terrarium from artintheage. I haven't made a terrarium in years but I think I will this fall. I'd forgotten how great they can be. Thanks!